Avocado oil -so what’s the hype?? When I first tried it, I thought it was too good to be true. Lightly-flavoured fruity oil with a high smoke point, buttery texture, amazing health benefits and versatile enough to use the same oil for cooking and salads??? If like me, you feel the need to have at least five different oils in the pantry for different uses, then this is a godsend. 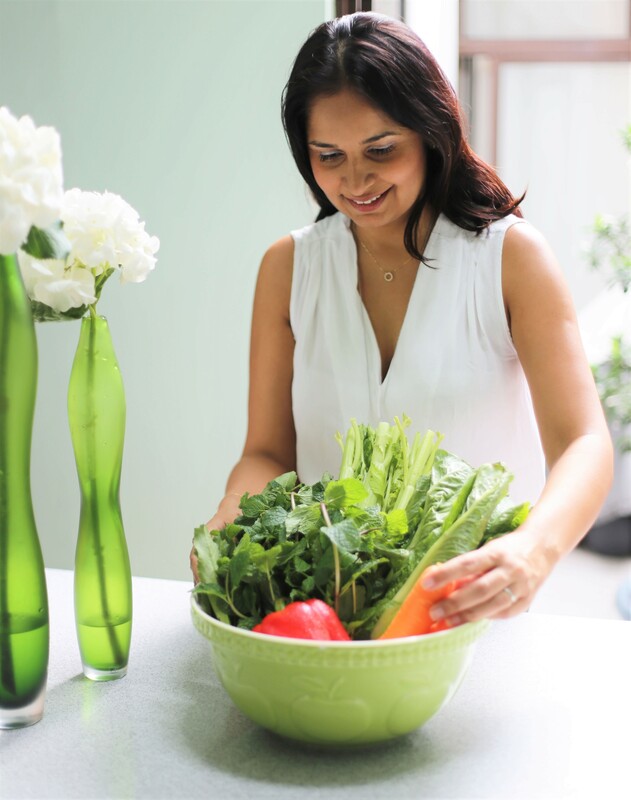 What I like best is the taste does not carry through the food or interfere with the flavors you are creating. All it does is ‘lift’ the dish with a light fruity flavor which is always welcome! I have yet to try it for baking but I think it will work as well as coconut oil without the strong nutty taste. 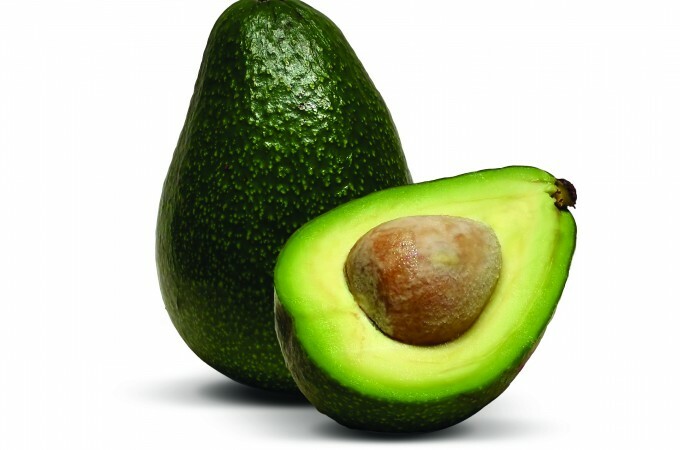 I use Acado brand produced in Mexico using Haas avocadoes from Michoacán which is known to harvest some of the best quality avocadoes in the world. It comes in a neutral version and 4 flavoured infusions: garlic, lime, chilli and onion which I use in salad dressings, pesto or just drizzle over roast veggies or grilled tofu to give it an extra level of flavor. I use it in all my classes now so you’ll be able to test it out for yourself and might be tempted to pick up a bottle! It’s free of trans fat and cholesterol, and has the lowest saturated fat and highest smoke point than any other cooking oil (really it’s true!) And tastes pretty good too. 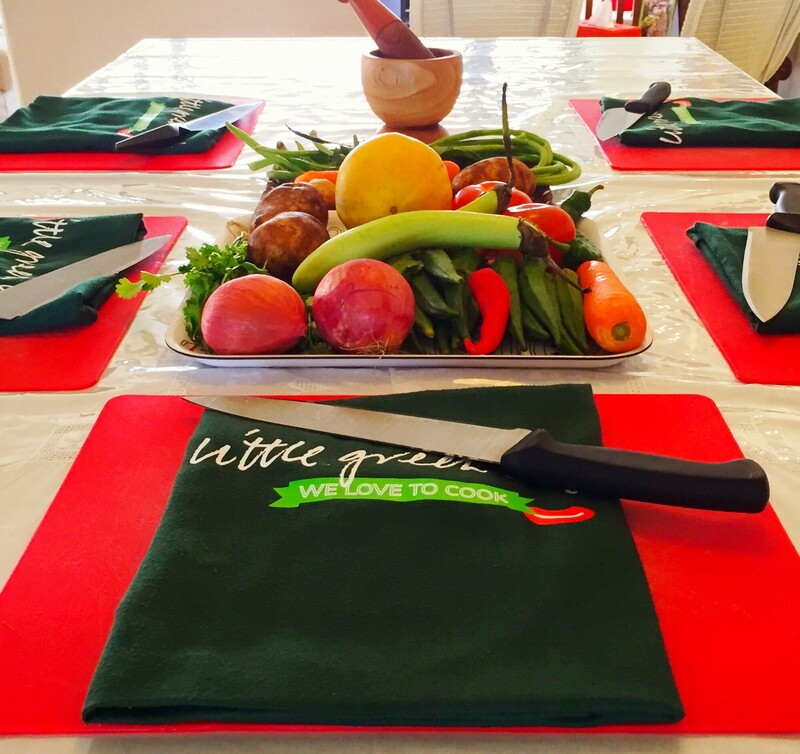 At Little Green Kitchen, we have an exclusive promotion not available anywhere else. A miniature 100ml is yours for free when you get one 500ml or two 250ml bottles of oil. Pick up a bottle at your next cooking class or buy it here and we’ll deliver to your doorstep! 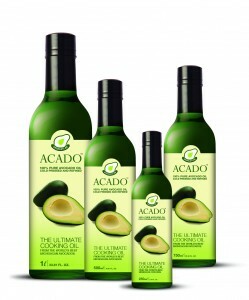 Hi, how do i purchase the Avocado Oil? Is there free delivery? Hi Joanna, you can pick it up from my cooking studio…I no longer do deliveries, sorry!